We deal direct with the factory and pass the savings on to you! 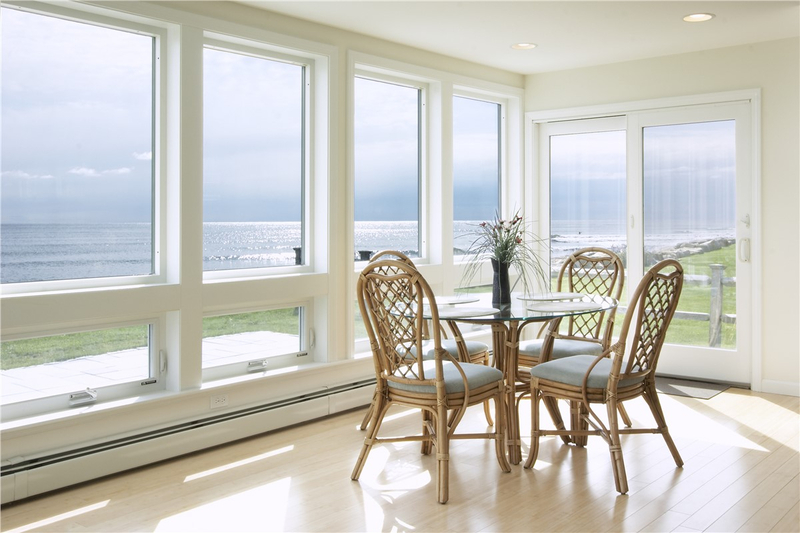 Your one-stop shop for high-quality windows that last a lifetime. 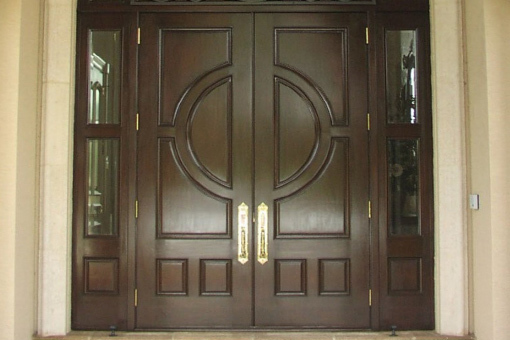 Quality and selection of exterior door products. Open up to the outdoors. For a limited time only for all windows and doors. 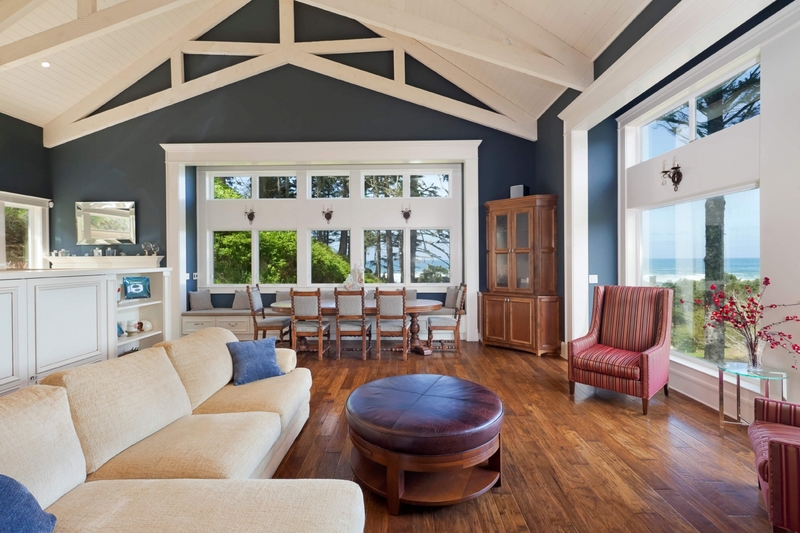 Every home requires a facelift every once in a while. 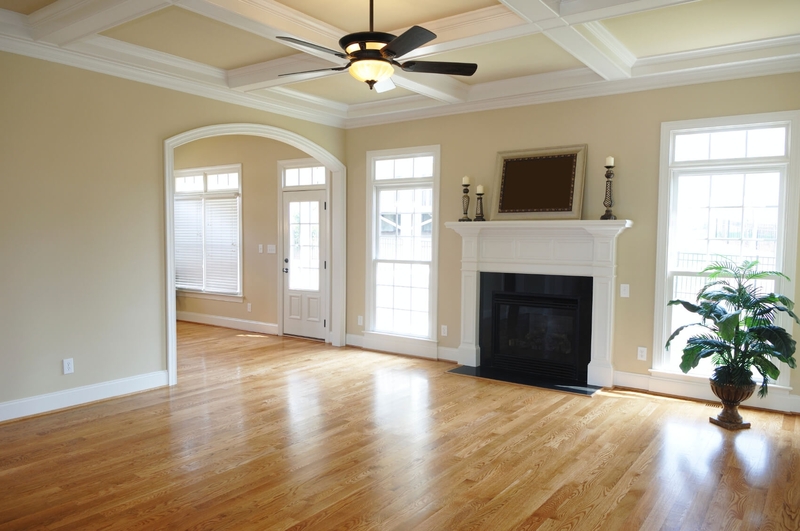 If you’re going to put in the time, effort, and money to increase your home’s appearance and value make sure you turn to a Boca Raton home remodeling company that is reliable, friendly, and experienced. 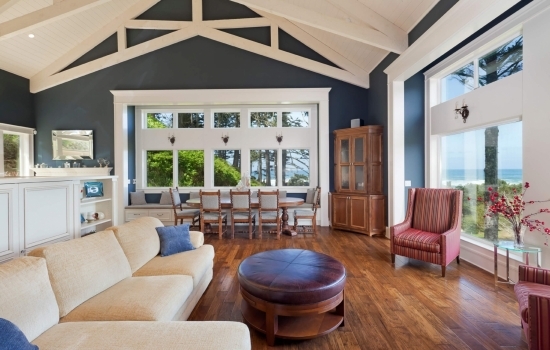 It’s all about providing the best windows, doors, and installations. Because we are dedicated to customer satisfaction, we enjoy an A+ rating with the Better Business Bureau and we’re backed by the Good Housekeeping Seal. We guarantee your windows and doors will perform for many years to come because all of our installations come with True Lifetime Warranties. 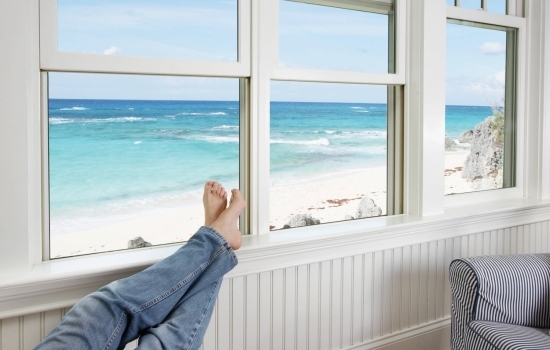 The quality of your doors and windows matters, especially in an area like Boca Raton. That’s why we offer the highest quality vinyl windows and doors that can withstand Category 5 hurricane winds. 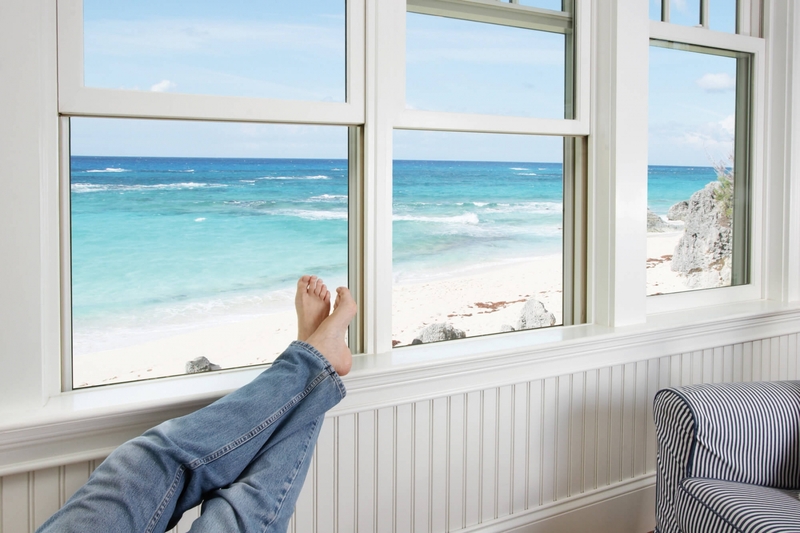 You have many different kinds of Boca Raton replacement windows to choose from, like sliding windows, casement windows, and picture windows. 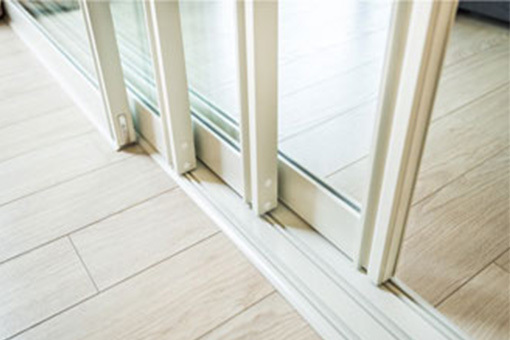 You also have stylish and sturdy door options that include entry doors, French doors, and patio doors. 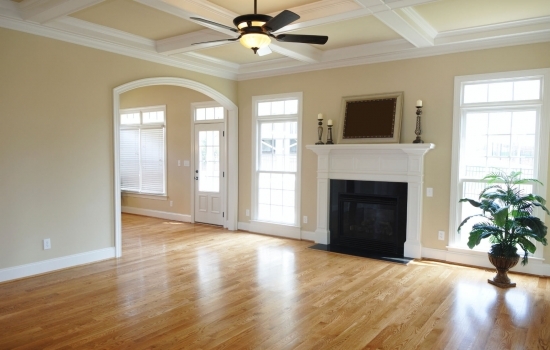 Not all home remodeling companies strive to make your installations affordable. At Armorvue Window & Door, we make sure your project fits your budget by offering financing options and a variety of different products at different price points. We also offer free estimates to get you started! Learn more about all of your window and door options, including how affordable they can be, by calling or filling out our online form today! For a limited time only for all windows and doors, Buy Two Get One Free!